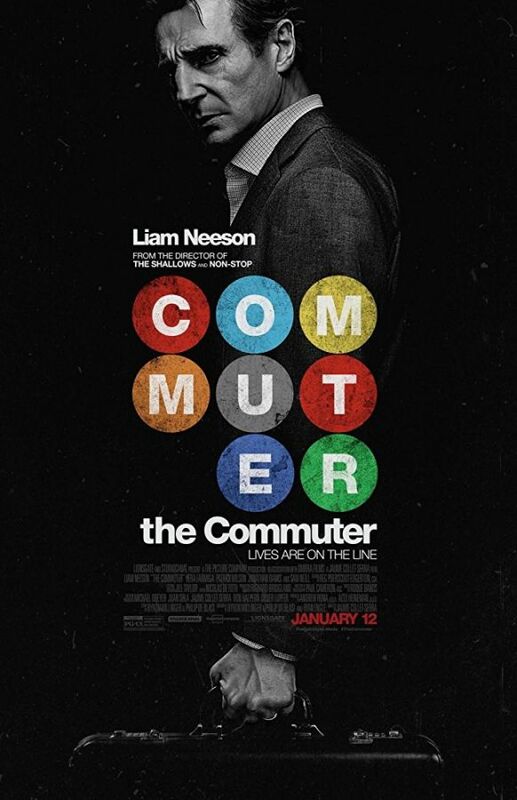 In the movie The Commuter, a businessman is caught up in a criminal conspiracy during his daily commute home. 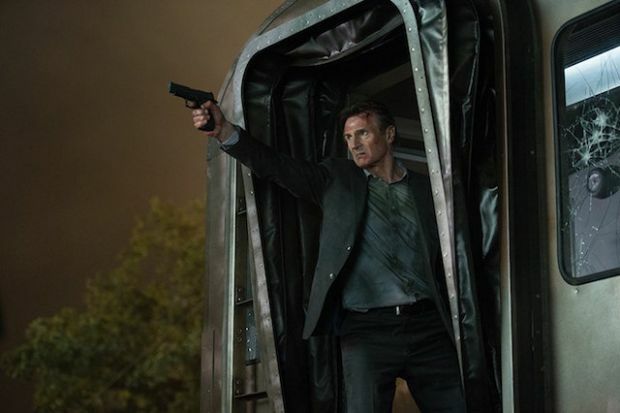 Now a hard-working life insurance salesman and a caring family man, the former police officer, Michael MacCauley (Liam Neeson), has taken the commuter rail to New York for the past ten years. 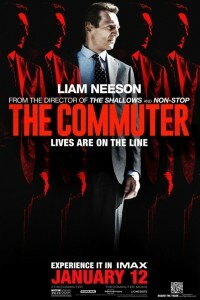 But, unexpectedly, things will take a turn for the worse, when on one of his daily journeys, the cryptic passenger, Joanna (Vera Farmiga), makes Michael a generous and tempting offer to locate a single commuter or face grave consequences. Is this a sick joke, or is this indeed a serious situation? 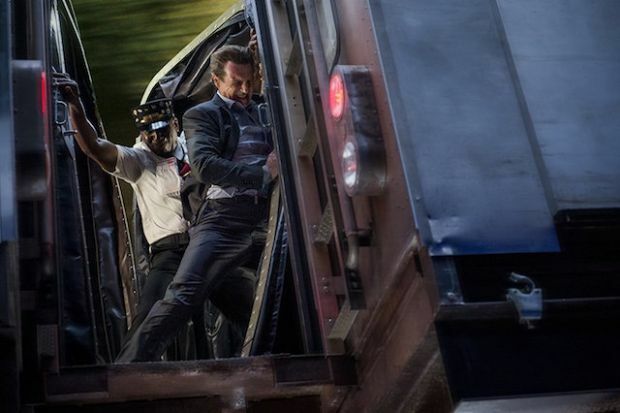 As Michael races against the clock to solve this wicked conundrum, everyone aboard is a suspect, in a deal where there’s definitely more than meets the eye. Can he decide in time who’s the one?